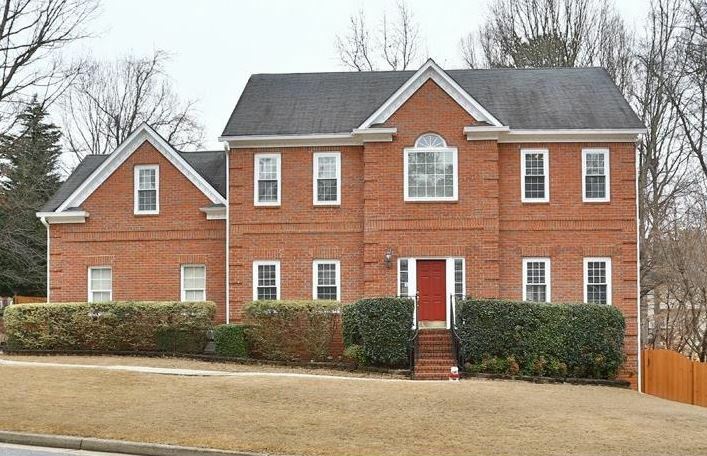 Welcome to information about this North Fulton GA, City of Johns Creek neighborhood of homes in The Forest. 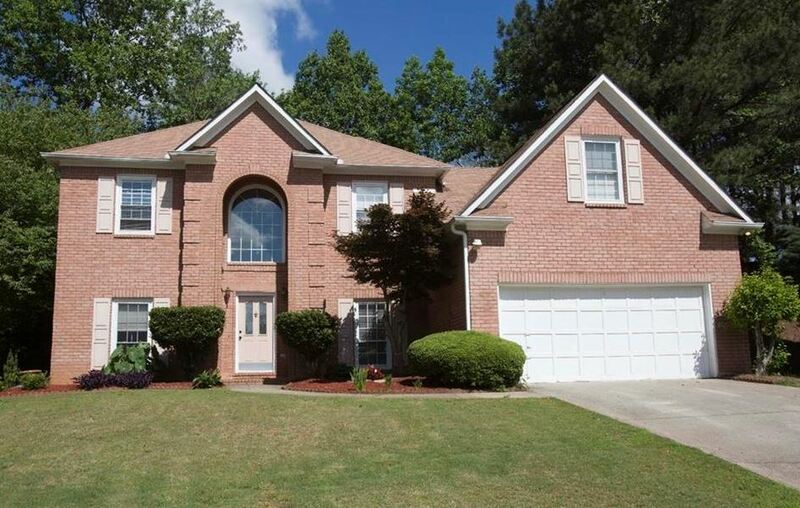 Located in North Fulton GA 30005, just off of Sargent Road. Most homes built between 1988 to 2001 and have between 3 to 6 bedrooms, and 2 full bathrooms to 3.5 bathroom homes. The average list price for a home in The Forest, at time of post as listed in the Georgia MLS (multiple Listing Service), is between $160,000 to $369,000. Home Owner Association fees, at time of post, are $575.00 a year and includes, Swimming Pool, & Lighted Tennis Courts. 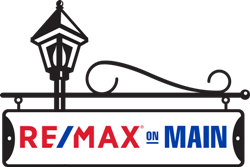 If you are interested in more information about this community or any other North Atlanta neighborhood, simply contact us through our RE/MAX real estate website at www.NorthAtlantaHomeTeam.com .